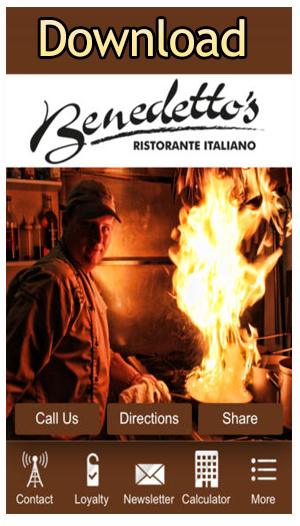 Benedetto’s Italian restaurant in Tampa, FL is pleased to offer gift cards for those wishing to use them as a gift or just want to purchase for yourself. 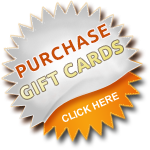 Our gift cards are available in our restaurant. If you wish to purchase online, please fill out our contact information sheet and we will return your request within 24 hours. 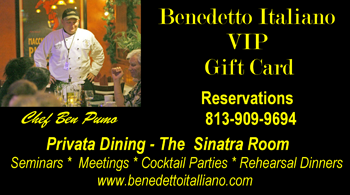 Happy Hour Pricing Everyday until 7:00 p.m.